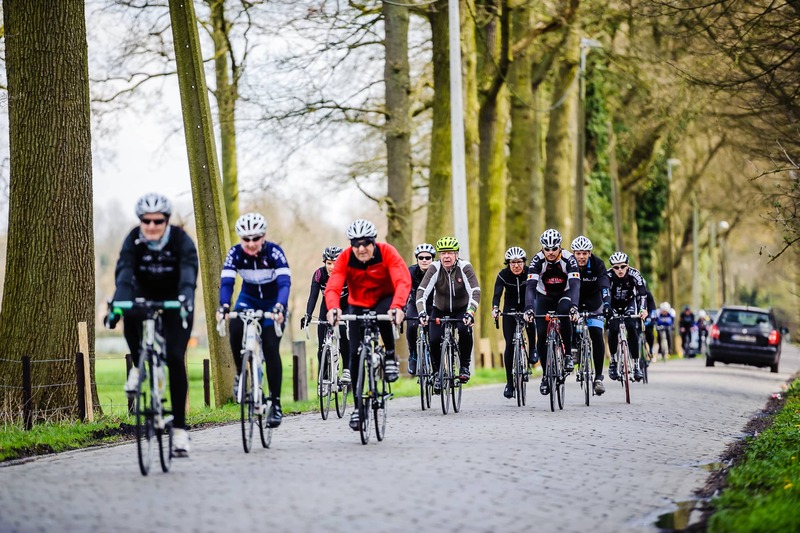 “Life is for those living in the fast lane!” This is certainly the case in the Scheldeprijs Cycling Race where you can let go of the sprinter in you completely.During this classic you can experience for yourself how enchantingly beautiful the Kempen can be. The flat area of the North Kempen takes you through the region of Turnhout, flirting with the Dutch border and then back to Schoten. For those who want to challenge their companions before the final sprint, go all out on the cobbled section on Broekstraat.